*Results very based on starting weight and program adherence. Measurement lost from hips, waist, chest, thighs and arms in first month. 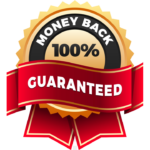 See money back guarantee details. Cindy Marr has been at the forefront of creating weight loss programs that work for more than ten years. She’s passionate about rapid, natural, easy weight loss that works for you. Her program centres around hCG (Human Chorionic Gonadotropin), a naturally occurring human hormone, which cannot be bought online. hCG can only be prescribed by a doctor and dispensed by a compound pharmacy. Anything else is just an imitation. And what makes Cindy’s program unique is that she tailors it for your individual circumstances … so you can be assured of success. It’s guaranteed! Clothes Feeling a Bit Snug ? 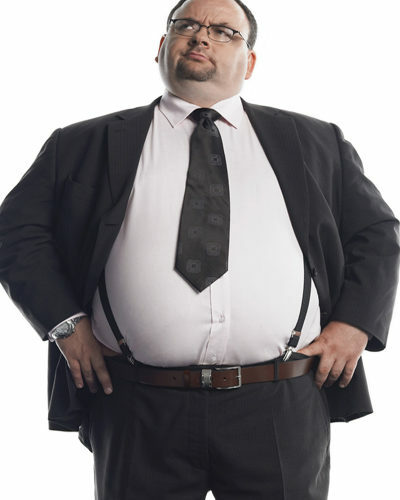 undermining your effors and taking your health away? shed those excess kilos that’s safe and natural? no exercise and no need to go to the gym …ever? research and results: no fads, no gimmics. so you shed that excess weight for life! Lose weight to lower your A1C!